Computer Pouch, 9.7"-15.6" Custom Fit Vegan Faux Suede Travel Tech Accessory for Tablets, Laptops, MacBook Air 11", 13", iPad Pro 12.9"
Announcement Cute laptop sleeve cases to protect your laptop from dust and scrapes! Our goal is to create one of a kind laptop sleeve cases for Apple MacBooks, iPads and custom fit gadget cases for your Kindle, iPad Pro, Air, Mini, Surface, 11" to 15.6" Laptops and Chromebook computers. All items are handmade to order from our home in the USA. We specialize in cute iPad sleeves, Kindle covers and padded laptop sleeves for the 11.6", 13.3", 15.4" MacBook Air, MacBook Pro and new 12 inch MacBook. Many styles are custom fit for any gadget size. We also make eReader and tablet sleeves for any Kindle, Amazon Fire, Samsung Galaxy Tab, Kobo and other Android tablets and phones. Please convo us for a quote! Q. 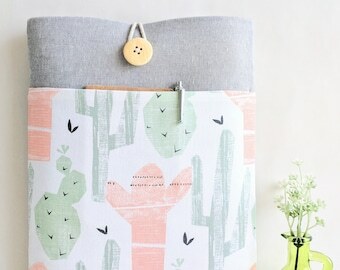 Will you be making other custom laptop sleeves? A. Yes, but please note custom sizes may take longer and are non-returnable (unless we've made a mistake!). Q. Any Bertie's Closet coupon or promo codes? A. Connect with our Facebook page for specials and news. 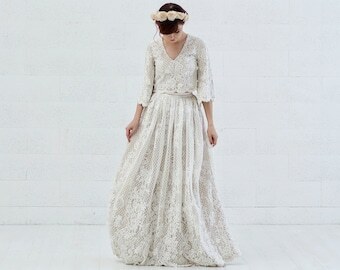 Enjoy your visit in our store -- where cute meets function! Thank you! Custom order turned out so adorable. Thank you! This is my second case (new laptop) and I just love it. Have had heaps of complements and fits perfectly in my work bag. Thanks! Bertie's Closet - where cute meets function! Bertie's Closet opened in 2009 and we're thankful to be still sewing handmade crafts from a small corner of our home in the USA. 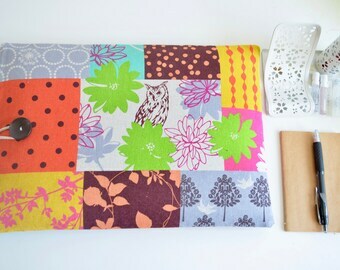 We make handmade laptop sleeves, iPad cases, Kindle covers, and other gadget accessories. After perking up in the morning with freshly ground coffee or kale blueberry smoothies, we spend our days crafting, sewing, answering messages, and packaging with a handmade tag or handwritten thank you whenever possible. Everything is made to order. We love to write gift notes and ship worldwide. Thanks so much for your visit and supporting our small shop! 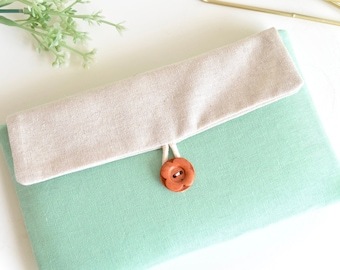 Our button string closure sleeve cases can be customized for any iPad, MacBook, laptop and most other devices. If you don't see the right size for your gadget, please convo us for a quote! Don't see your device or size? For a custom fit, select your screen size from the size selection drop down menu. Please leave us a product link to your gadget and/or the full dimensions ( length x width x height/thickness) in the etsy "message to seller" at checkout so we can be sure to size the sleeve large enough. Have an existing shell case, folio, or keyboard cover? Let us know in the etsy message to seller if your item is for use with a shell case, folio, or keyboard cover as well as a product link to the case so we can size accordingly (the default size for all Microsoft Surface models are always made for use with a touch or type keyboard to ensure it fits). Need help selecting your MacBook size? Need help selecting your MacBook size? Please check the following dimensions. 15" MB Pro CDROM, NON-Retina:14.35" x 9.82" x 0.95"